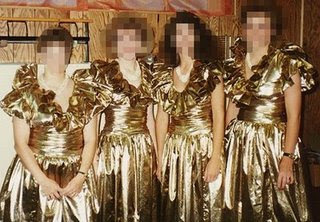 like a gold lame' dress." I just couldn't help myself today and had to post this picture. Hope this makes everyone smile as much as it did me!